Turns out paddleboarding yoga is harder than Instagram makes it out to be. 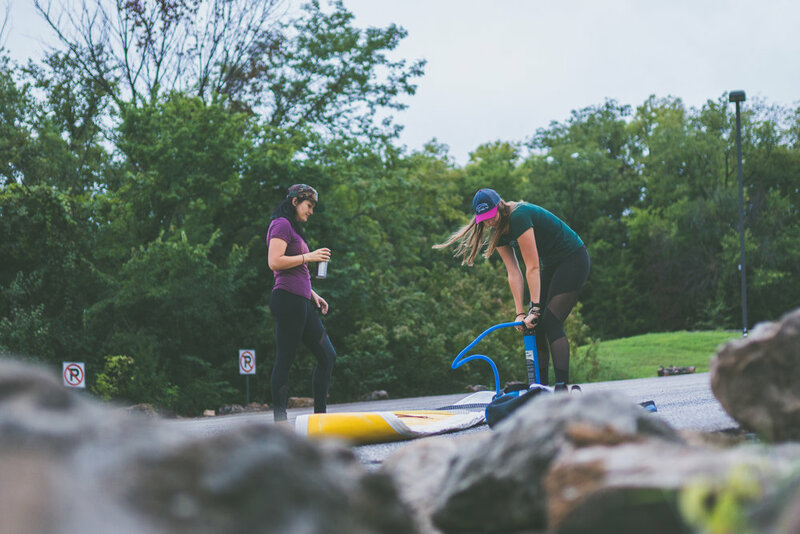 In their first time in front of the camera (and not behind it), Kansas Outdoor Corps ambassadors Kat and Avery combine their passions for yoga and paddleboarding. And although the outcome wasn't picture-perfect, they show that getting outside and finding new adventures is more important than striking the perfect pose.